A new patch means new leaked cosmetics. Take a look at how you'll be spending your money in the coming weeks. The favorite part of a new patch for many players is the leaked cosmetics that come out of it. Let's take a look at what you'll be buying in the next few weeks. No extra info is known at the moment. The Rhino skin got leaked a bit before the 7.30 patch dropped. 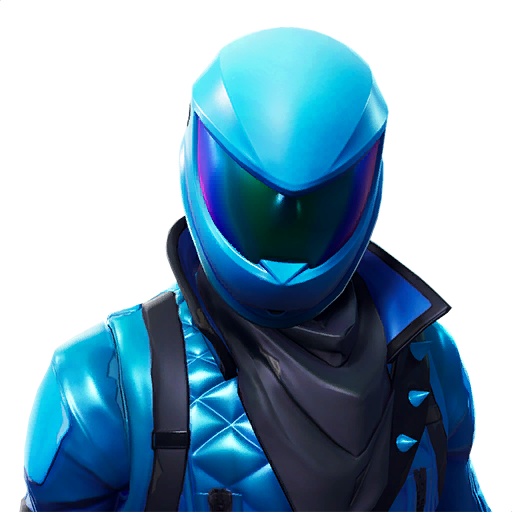 Lucas7yoshi has previously stated that this skin is different from the prisoner skin we're going to see (the next skin on this list). Either way, this is a pretty weird one. It looks like the Visitor with a rhino helmet. 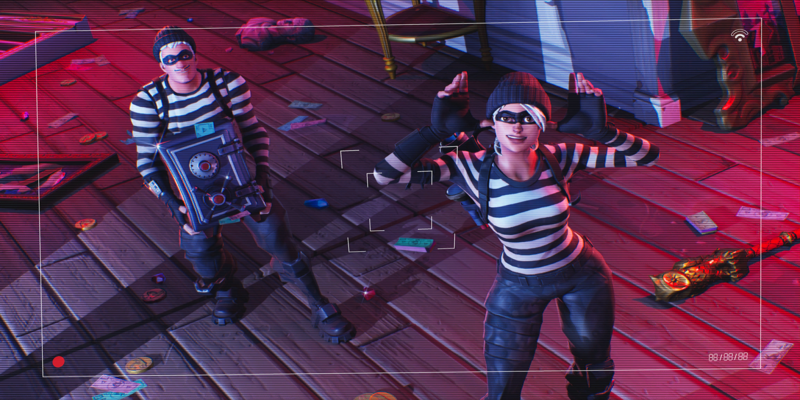 The Prisoner skin is actually sick. 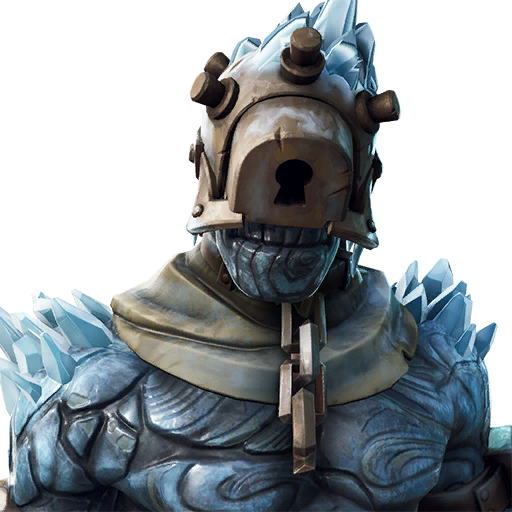 Most of the other skins we've gotten for completing challenges have been sub-par at best, but I really like this guy. It also appears as though the Prisoner will come with a few different styles. We saw one image of a Thanos-looking fire monster that looks like it's going to be an alternate style of the Prisoner. Kitbash looks a lot like Bastion from Overwatch. He has a magnet for a hand and looks like he's made out of trash. He'll likely come with the "Scrappy" back bling you'll see in the section below. 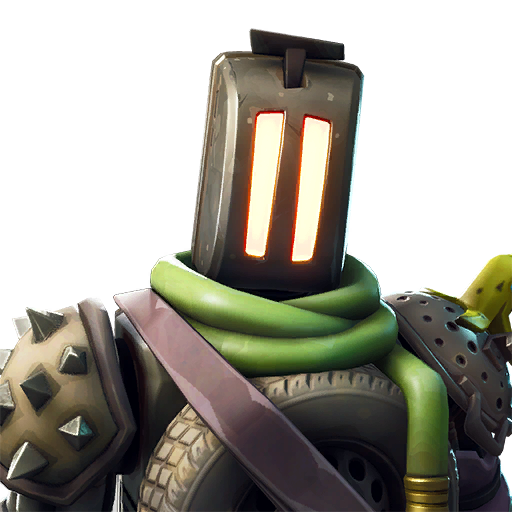 The Sparkplug skin looks like another fan-favorite. 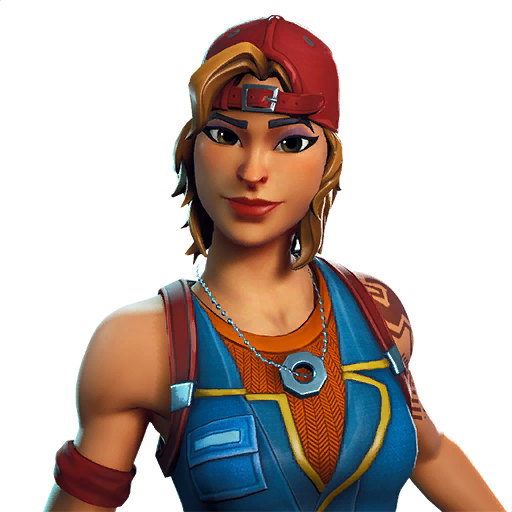 All of the blue and green female skins seem to be owned by the "sweats," and this one looks like it will be along the same lines. 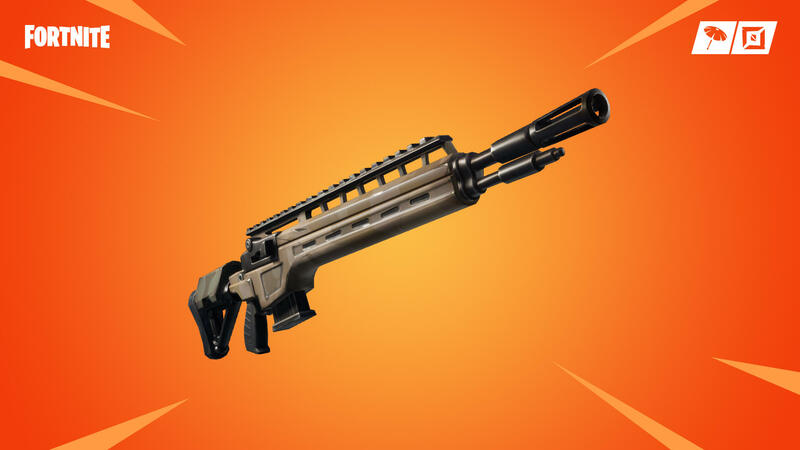 As someone who prefers the "sweaty skins", I think I might pick this one up. There's not much to say about the Honor Guard. He's a reskin of the Overtaker skin we saw a while back. 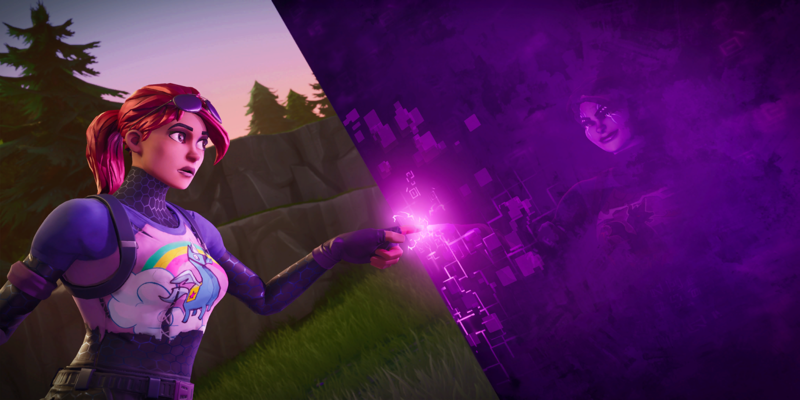 Those who were fans of that skin will likely buy this one. It looks like the Frozen Legends bundle is getting some new items in this patch. It's not clear whether or not you'll have to purchase these items separately or if they'll be included in the bundle. The smart money's on having to buy these items separately. 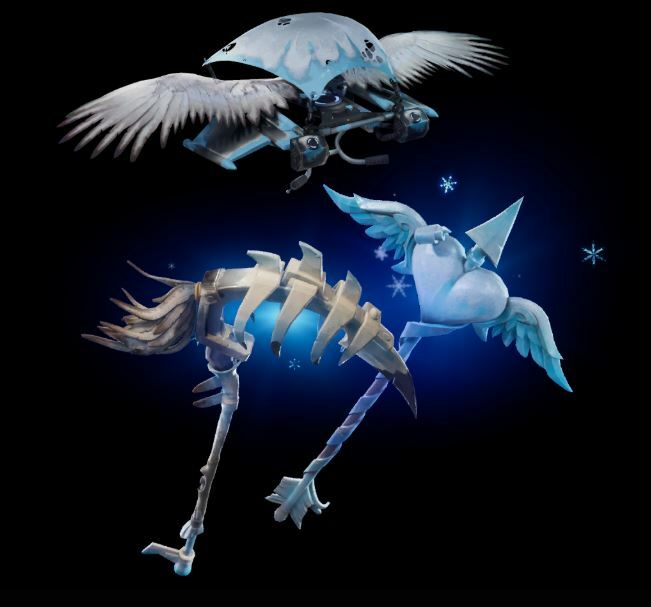 It looks like we're getting two new gliders in this patch, although we've already seen the frozen reskin of the Raven glider. 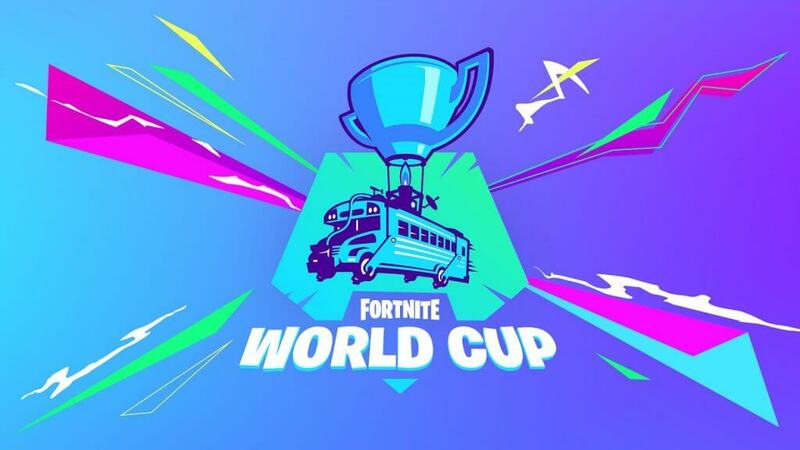 The Extra Cheese glider looks interesting, although it will probably accompany a skin we don't see on this list. 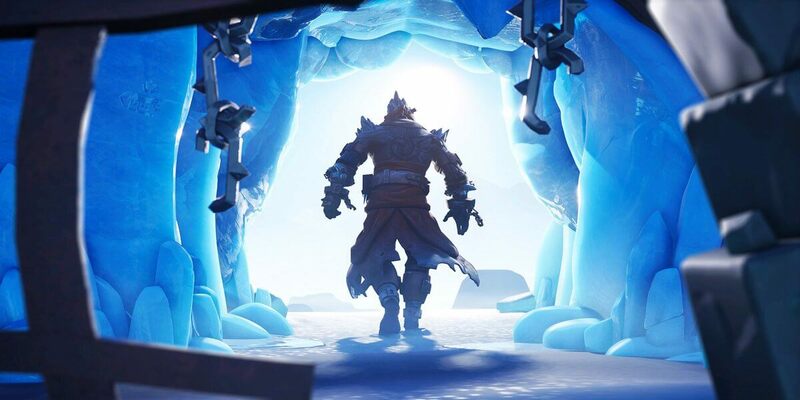 There are a total of five new pickaxes in this patch, two of which will be part of the new Frozen Legends pack. Another is part of the Marshmello event, which we'll cover in a separate article. 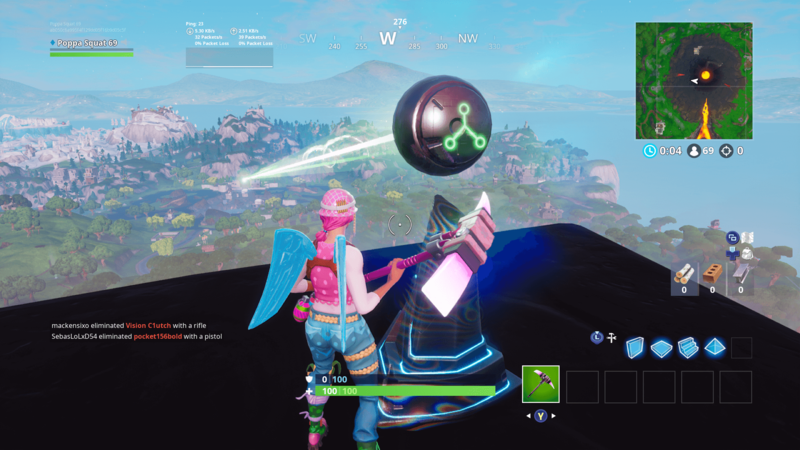 Here's the pickaxe that will be part of the event. We also got a look at the Squid Striker Pickaxe and a new, unnamed pickaxe which you can see below. We got a ton of information about a Marshmello performance at Pleasant park, along with a few new loading screens we can expect in the coming weeks. We also got a look at the new Dragon Mask wrap that will likely enter the store in the coming days, along with a list of new dances and emotes that will probably relate to the Marshmello concert. The official Fortnite account also confirmed that NFL skins are coming back, with the white variation for Patriots and Rams fans. We got some confirmation that the Cobalt Skin - leaked in the last patch - will be part of a new Starter Pack bundle. 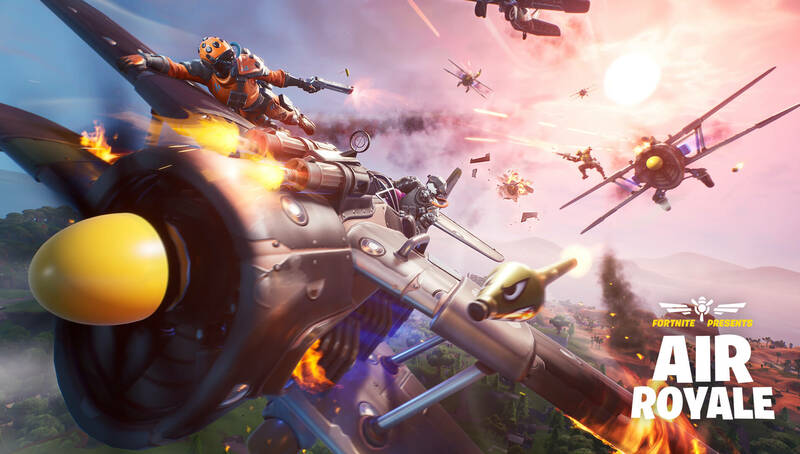 Keep up to date with all of the latest news, updates, and leaks by following @FortniteTracker on Twitter.